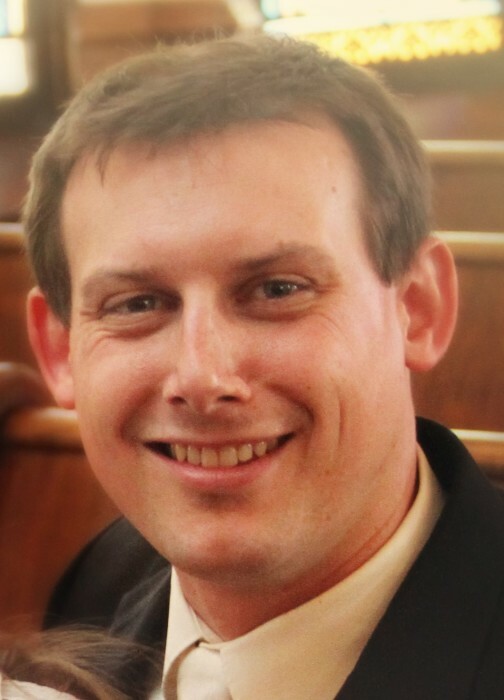 Obituary for Steven P. Smith | Timothy A. Berkebile Funeral Home Inc.
Steven P. Smith 33, of Bedford died Friday, February 8, 2019 due to a brief illness. He was born on August 25, 1985 in Cumberland, MD, a son of Roger Smith, of Bedford, and Patricia (Gardner) Horner and husband Robert Sr., of Ocala, FL. In addition to his parents he is survived by his wife, April (Shaw) Smith, of Bedford; two children: Aurora and Liam Smith, at home; a brother Dan Smith and wife Megan, of Bedford; two half-sisters: Amy Melton of Egypt, and Emily Shaffer, of Bedford; a step-sister, Rebecca Rackley, of Holly Springs, NC and a step-brother, Robert Horner Jr., and wife Mandy, of Holly Springs, NC; father and mother-in-law: Rick and Penny Shaw, of Everett; a brother-in-law, Brandon Shaw and wife Colleen, of Johnstown, and their children: Lucy, Michael, and Josephine Shaw; grandmother-in-law, Edna Heming, of Everett; special friend Timberly; and numerous aunts, uncles, cousins, and extended family members. He was preceded in death by his paternal grandparents: Clair and Bertha Smith; maternal grandparents: Joseph and Marian Gardner; and grandparent-in-laws: Joe and Virginia Smith Sr. and Ronald Heming. Steven was a 2003 graduate of Bedford High School, and received a degree in respiratory therapy from Allegany College of Maryland. He had a passion for helping people and enjoyed his career. Steven was an avid Pittsburgh Penguins, Pirates, Steelers, and Penn State Football fan. He loved playing guitar, fishing, and bowling. He will be remembered as a loving person with quick wit, lightening the mood, and successfully pulling off pranks on friends and family. Most of all he was a devoted and loving father to his children.